How to choose a best stock for investment in crowded stock market ? What you are getting in Master course on Investor? 1. 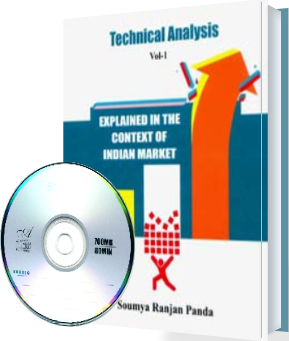 Technical analysis volume-1 book..
B. Analysis of Company balance sheet. Three best way to invest in stocks. Important:Above price does not include postage and custom charges out side India. Hence we request all foreign buyers to send an enquiry to the admin@smartfinancein.com with your complete postal address to know the actual cost including the postal charges. We will send you the secured payment gateway by email to purchase.